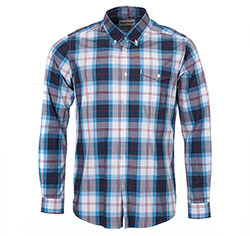 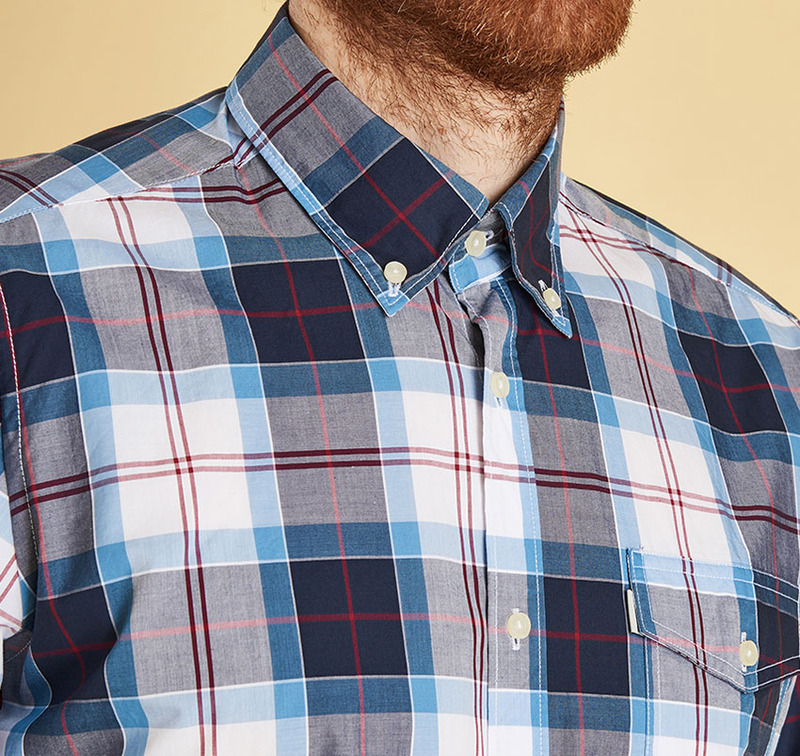 The Barbour Tailored Cabin long sleeve shirt is impeccably crafted made from 100% soft cotton, cut to give a tailored fit and as this has been inspired by Barbour's nautical Heritage the design is Barbour's signature tartan in blue and red palette. 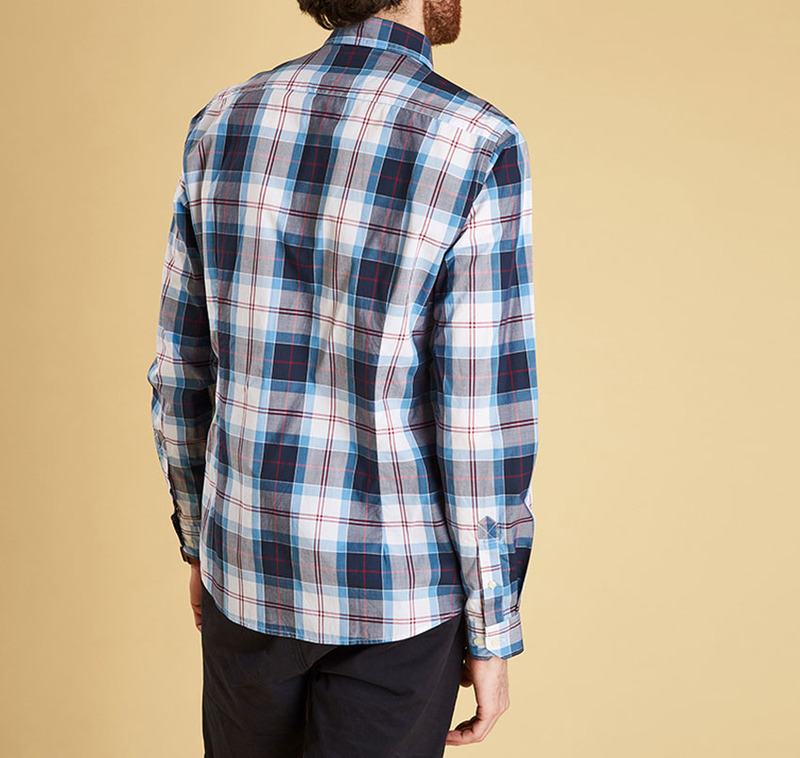 Single button close chest pocket. 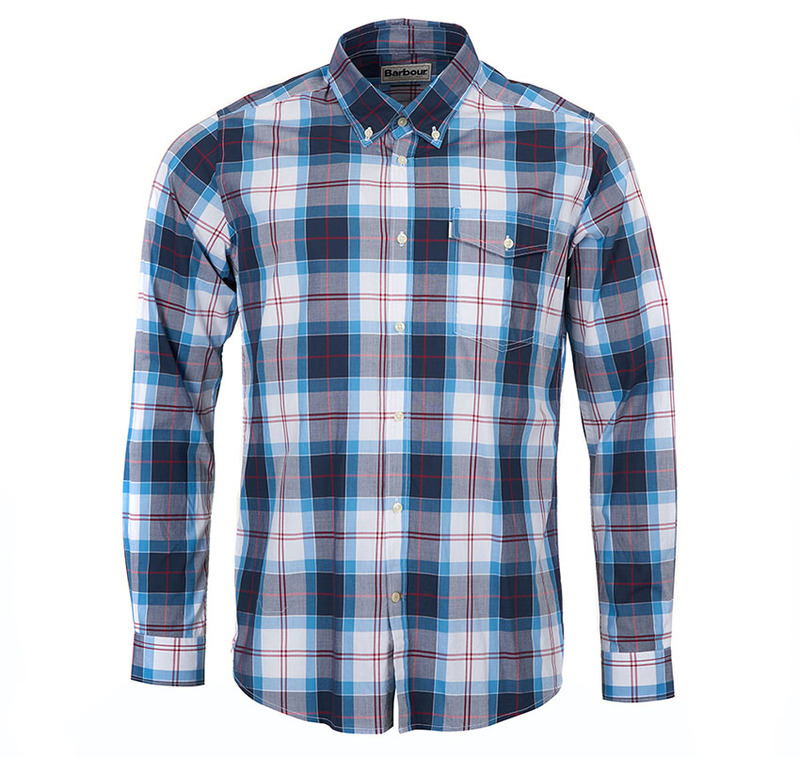 Available in Mid Blue Tartan Check.